List Recommended Price £6.99 Each Bottle. Our Price £5.99 Each Bottle. a) Just fill in the below and I will send you an invoice to pay by cheque or bank transfer (the normal telephone or internet banking BACS payment). Then return to this page and fill in the order below specifying which wines you want and other details. 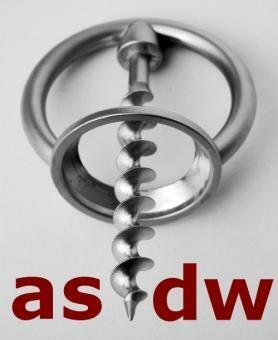 Wine for Spice® Limited is a founder member and organiser of The Association of Small Direct Wine-Merchants (ASDW) which was formed, as the name implies, by a group of British independent small wine merchants directly selling to the general public via mail order and the internet.